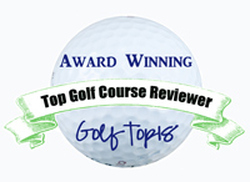 PGA National has received numerous upgrades in recent years. Now it may get a new owner as well. PGA National Resort & Spa, home of the PGA Tour’s Honda Classic, is up for sale. The resort, which includes five courses in Palm Beach Gardens, Fla., fetched $170 million when it was acquired by Walton Street Capital of Chicago in 2006 from a Florida investor, according to a report in the Palm Beach Post. Another $89 million was spent on renovations since that purchase, according to that report. 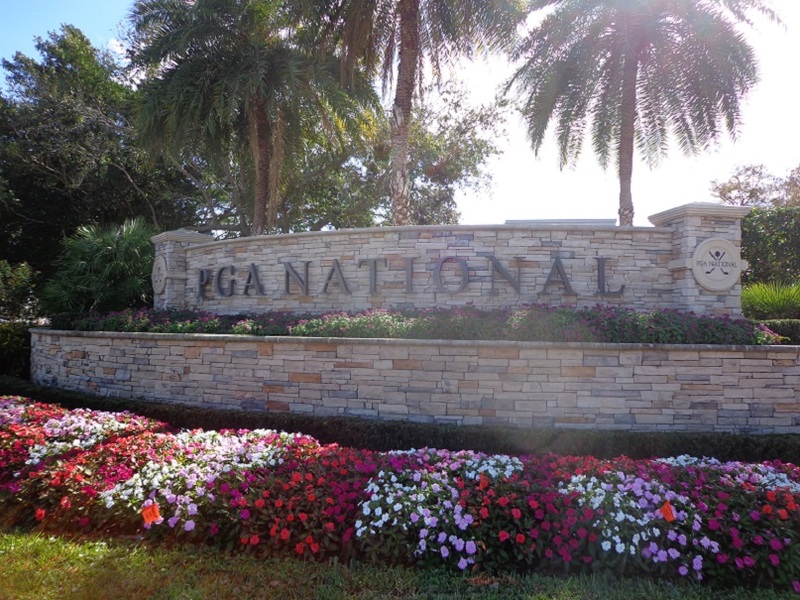 Now PGA National is apparently on the market again, according to a website set up by the resort’s broker. PGA National includes 339 hotel rooms, a 40,000 square-foot spa and 42,000 square feet of meeting space in addition to the golf courses. Best known of the courses is the Champion, which hosted the 1983 Ryder Cup, 1987 PGA Championship and the Senior PGA Championship from 1982-2000. It’s been the home of the Honda Classic since 2007 and features one of the toughest three-hole stretches in golf — Nos. 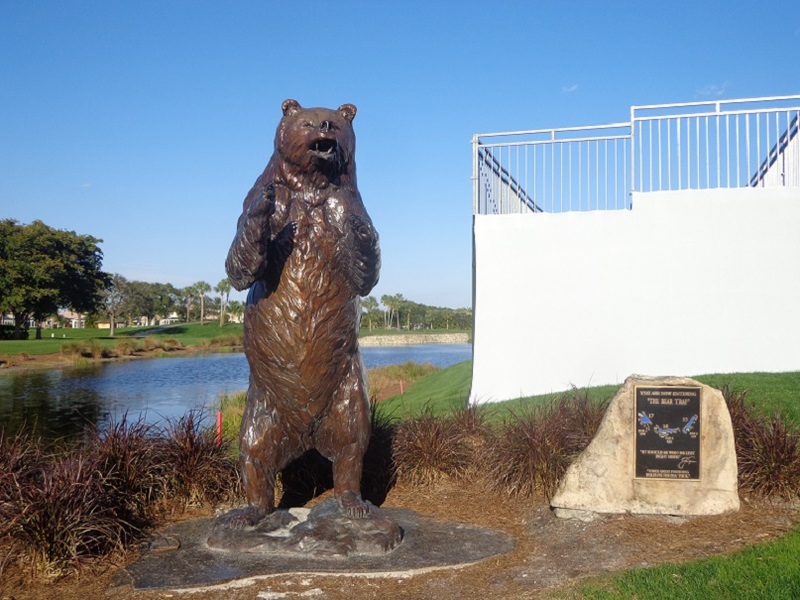 15-17, which has been dubbed The Bear Trap following a redesign by Jack Nicklaus. Rickie Fowler is scheduled to defend his title in the Honda Classic from Feb. 22-25 and the resort has agreed to host that tournament through 2021. AN EARLY WOMEN’S OPEN: For the first time since 2001 the U.S. Women’s Open will start in May, ahead of the U.S. Open. In the U.S. Golf Association’s 2018 scheduled, announced this week, the 73rd annual championship will be played May 31-June 3 at Shoal Creek in Alabama. It is the key part of a reorganization of the USGA’s championship schedule. Shoal Creek, another Nicklaus design, will host its third USGA championship, having previously hosted the 1986 U.S. Amateur and 2008 U.S. Junior Amateur. It’s also been a PGA Championship site. 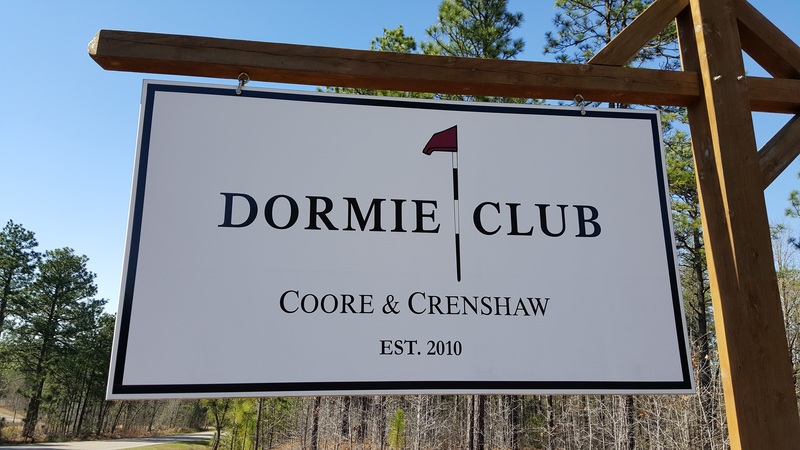 DORMIE GOING PRIVATE: The Dormie Club, a Bill Coore-Ben Crenshaw design in Pinehurst, N.C., was well-received immediately after its 2010 opening. Now it’ll be undergoing some major changes. 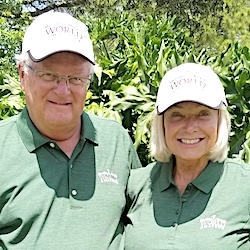 A Nebraska-based investment company purchased the club and will add it to its Dormie Network – a group of destination clubs that includes Briggs Ranch in Texas, ArborLinks in Nebraska and Ballyhack in Virginia. 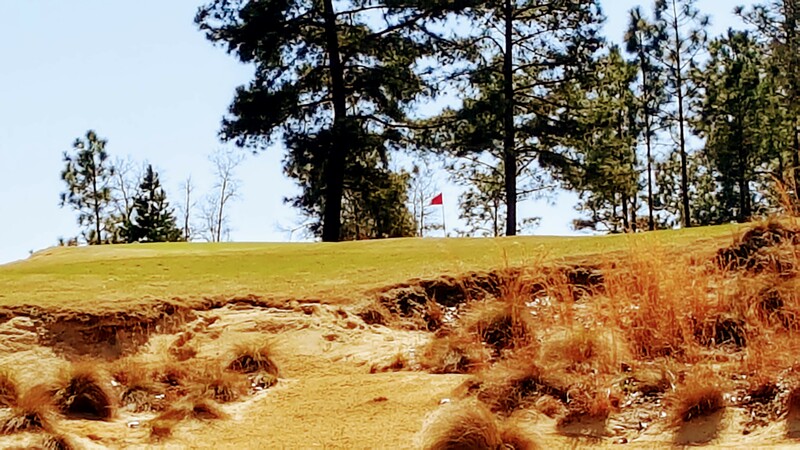 The Pinehurst location will get a new clubhouse, halfway house and on-site lodging and gradually revert back to its original status as a private course. The plan is to have an invitation-only membership by 2020. REE JONES BREAKTHROUGH: The renowned architect of nearly 230 golf courses now has his first one in Mexico. Danzante Bay opened last month along the Sea of Cortez as part of the Villa del Palmar Resort. Eleven holes were available last year and the new seven, Nos. 7 through 8, cover different terrains that include beaches, cliffs and canyons. 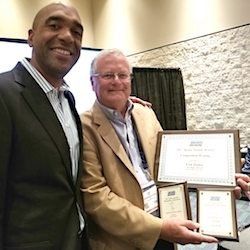 KEMPER LANDS TOBACCO ROAD: Northbrook-based KemperSports is always adding courses to its portfolio, but one of the latest is especially noteworthy. Kemper will now provide consulting services at Tobacco Road, one of the premier courses in North Carolina. 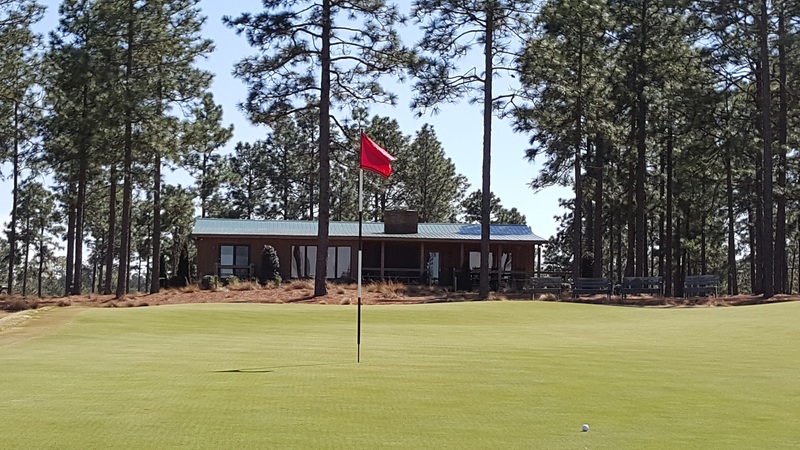 In other developments, Kemper has been named to manage Diamante Country Club in Arkansas and The Club at Grandezza in Florida and will be involved in a $5.1 million renovation project at Forest Creek in Texas. ALL ABOUT WHISKEY: Glen Garden Country Club, the Texas course where legends Byron Nelson and Ben Hogan got their start as caddies, is now situated on the grounds of Whiskey Ranch – the only whiskey distillery on a full-functioning 18-hole course. Glen Garden had been closed for three years, after Firestone & Robertson Distilling Co. purchased the property. The company has since built five buildings on the property and re-configured the course with plans to open it for charity and private events. TOPGOLF GOES INTERNATIONAL: Chicago was one of the first areas to get a Topgolf location, and now there are 37 spread across the world. The company has recently opened venues in Canada, Mexico and Australia and will open another in Dubai in 2019. 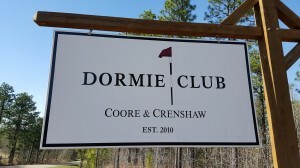 The new owners of The Dormie plan to replace the old clubhouse but the rugged course will stay intact.